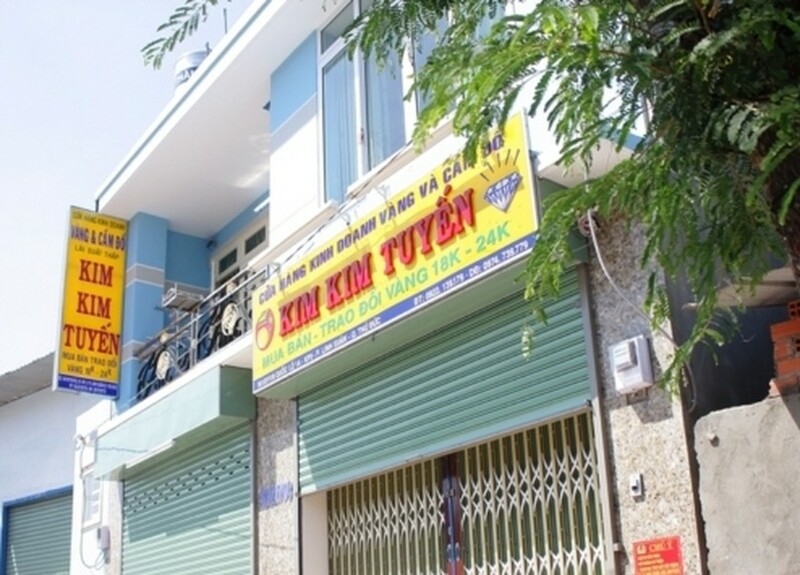 Police in Thu Duc District of Ho Chi Minh City on January 18 arrested 18-year-old Nguyen Vu Sang after he attacked the owners of a gold shop in Linh Xuan Ward, in a robbery attempt. The culprit climbed into the house through a window on the second floor, which was open at night. When the couple Le Thanh An and his wife, both owners of the gold shop, discovered the burglar they raised an alarm. The burglar immediately moved to attack them with a chopping knife. An’s wife was quick to resist the attack with a pillow. The robber then attacked An, who was seriously injured during the fight but managed to take the knife from his attacker and fend him off. While An was fighting with the burglar, his wife ran downstairs and opened the front door to shout for help from neighbors. The robber was suddenly frightened and intimidated and jumped from the second floor to the ground below, but many people gheraoed him and called the police who took him to the police station.